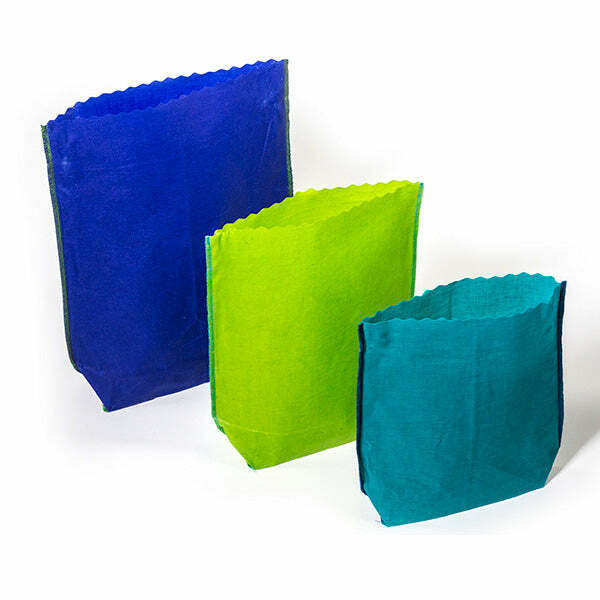 Get a tight, fresh seal every time you use your foodbags. 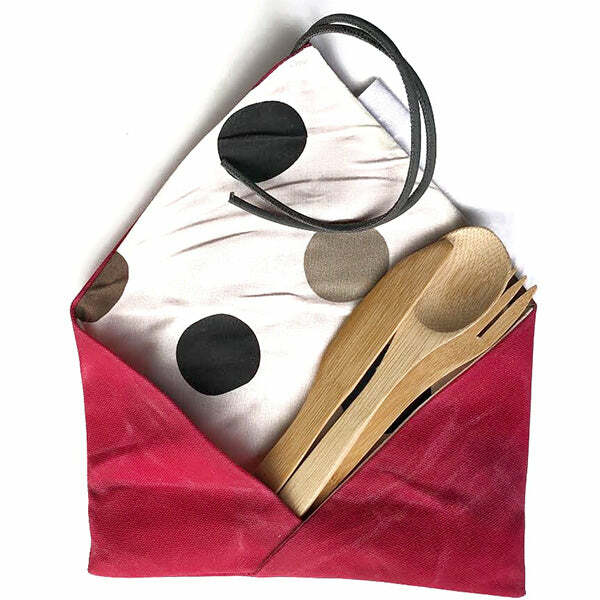 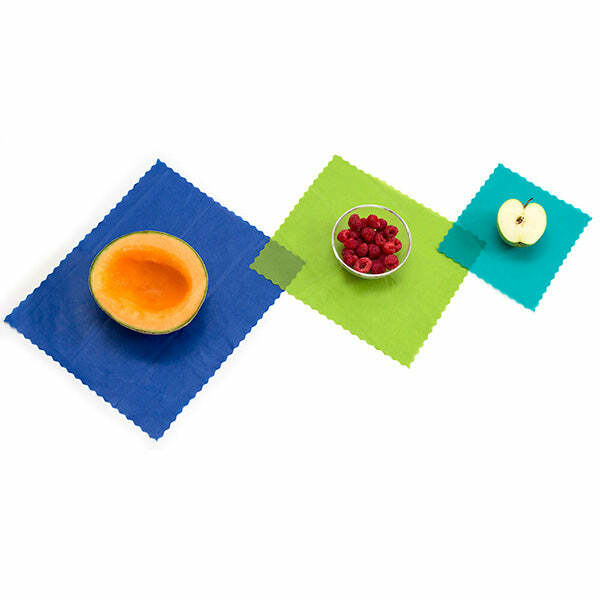 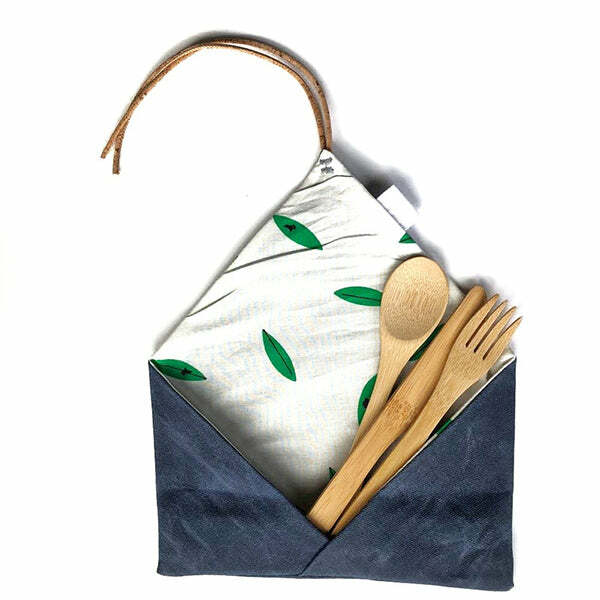 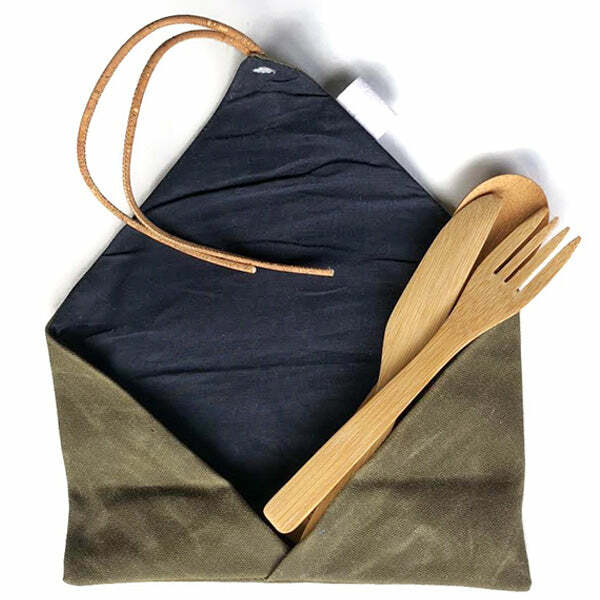 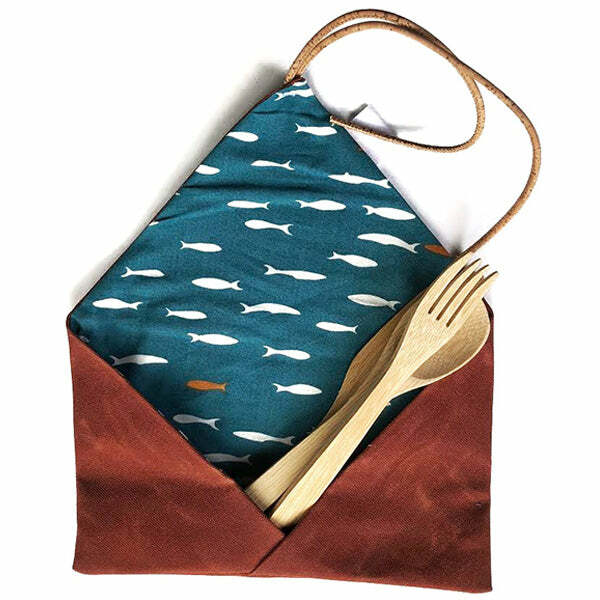 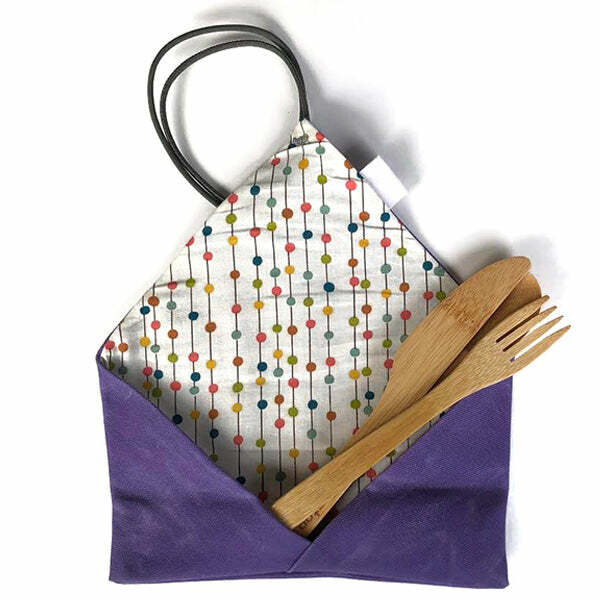 A Plastic Free - Biodegradable - way to wash & maintain your foodwraps, foodbags as well as your dishes, pots and pans. 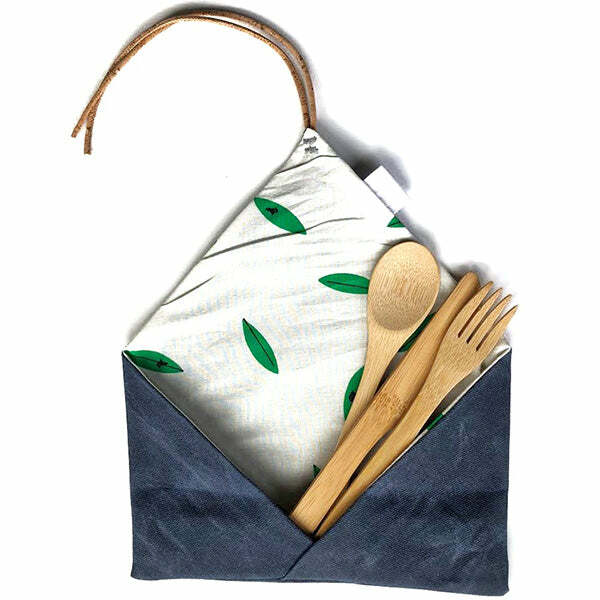 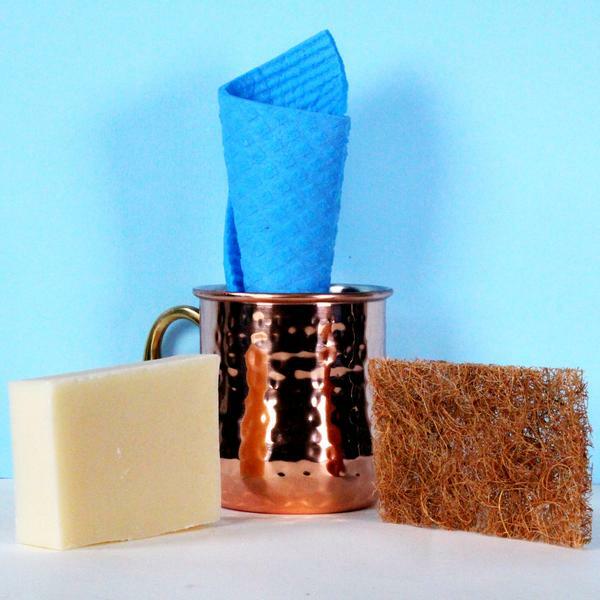 Each set Includes 1 bar of etee's organic dish soap, 1 Saffix (TM) coconut fibre dish scrub, 1 Swede Things cellulose dish cloth. 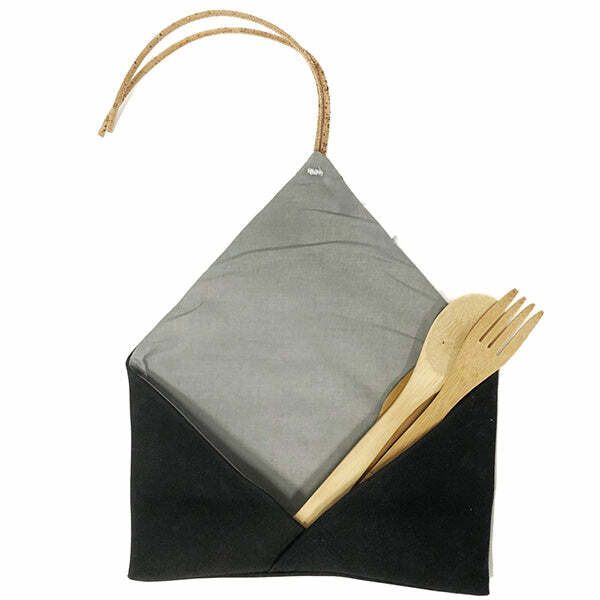 Great addition to the foodwraps for large produce (Kale), loaves of bread and big snacks on the go.